Wollemia nobilis has been named a ‘living fossil’ or a ‘dinosaur tree’ because it represents the only remaining member of an ancient genus, dating back to the time of the dinosaurs. From an evolutionary line thought to be long extinct, a population of living Wollemi pines were discovered in 1994 growing in a rainforest gorge in Australia. The total population consists of about 80 mature individuals and about 300 seedlings, found only in two sites within what is now Wollemi National Park, in New South Wales. The Wollemi pine produces three different types of foliage depending on the leafs age and position on the tree. New foliage is frond-like and apple green. As the plant grows the foliage changes to a blue green colour and becomes more Jurassic-like in appearance with two rows of leaves on the branches. In cold seasons the foliage changes again, to a bronze hue. 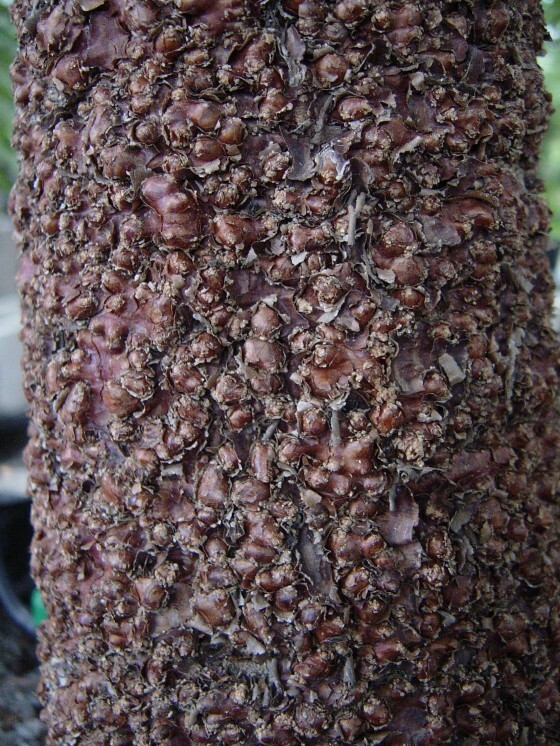 The bark of older trees also changes with age and resembles bubbling chocolate – due to numerous spongy nodules covering the trunk. During the colder months, the tree remains dormant and a white waxy coating develops over its growing buds. This ‘polar cap’ protects its growing tips and is thought to have helped this species survive many ice ages. Wollemi pines reproduce both sexually (through wind pollination), and vegetatively in a process known as ‘self-coppicing’, whereby the plant spontaneously sprouts multiple trunks from its base. This reproductive process is thought to be a vital defence mechanism against damage from fire and other natural disasters. It is thought that the Wollemi pine has been undergoing a slow natural decline for thousands of years, but today this species is threatened by its small population size and restricted distribution making it very susceptible to the effects of human activities or unexpected catastrophes. In 2005, wild trees were found to be infected with a mould called Phytophthora cinnamomi, thought to be introduced by unauthorised visitors to the site. Other threats include the introduction of exotic weeds, trampling, intense forest fires and changes in rainfall and temperature patterns (associated with climate change). 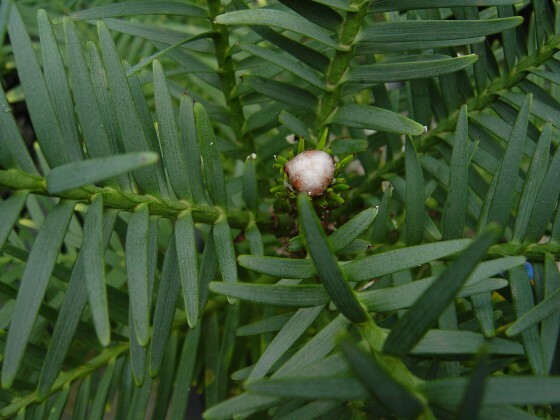 Because the collection of seeds from the wild population poses a significant threat of damage to the trees due to the reasons identified above, scientists are using vegetative reproduction methods from the stock of seeds previously taken from Wollemi pines in the wild. Wollemi pines are now widely available in commercial nurseries and garden centres for planting in gardens and parks. The primary purpose of allowing commercial propagation was to protect the wild stands from the impacts associated with illegal collections but also to generate income to continue conserving Wollemia nobilis and other threatened species. 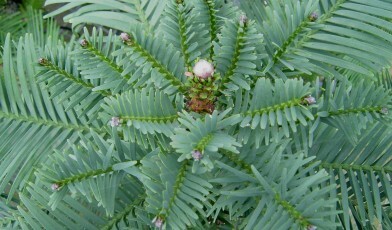 Wollemia nobilis is a popular specimen in botanic garden collections around the world. A global survey (Global Survey of Ex situ Conifer Collections (2014)) found that this species is reported in 96 collections worldwide. 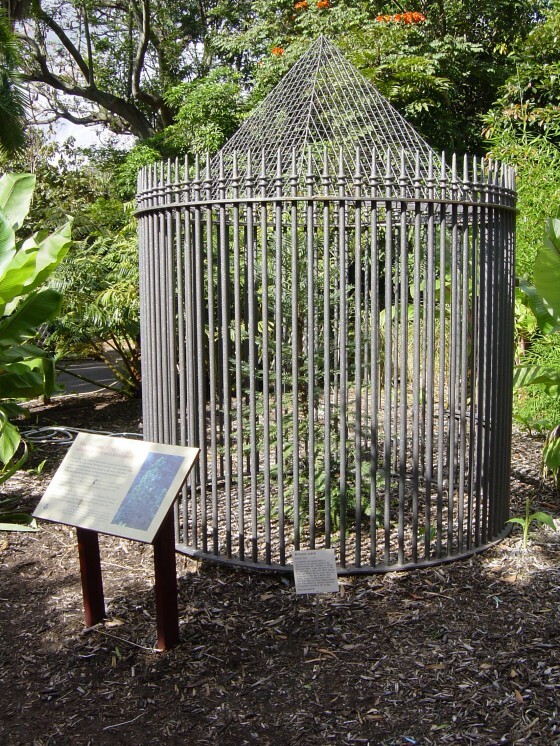 The ‘Wollemi Pine Recovery Plan’ was developed by a government department in New South Wales to help protect the few specimens left in the wild. The plan includes restricting access to the site, imposing strict biosecurity measures for visiting researchers, and creating a system of approval for research and monitoring. This species is also being monitored as part of the IUCN Sampled Red List Index for Plants, which aims to produce conservation assessments for a representative sample of the world’s plant species, measuring change in conservation status over time and monitoring trends in extinction risk to help focus conservation efforts. The Amazon rainforest is home to over 400 billion trees from 16,000 different species.